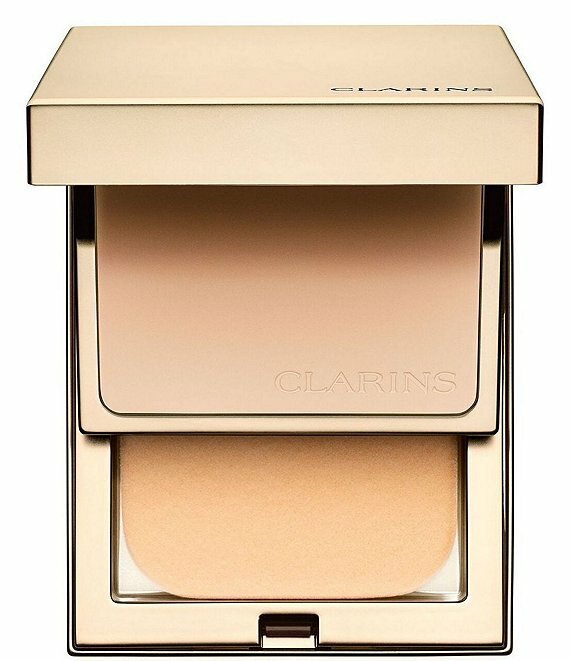 Clarins' long-wearing compact foundation evens out skin tone and minimizes the look of imperfections in seconds, delivering a shine-free matte finish and 15 hours of comfortable wear. The ultra-fine texture resists heat, humidity and perspiration for 15 hours of flawless coverage that lasts throughout the day. Clarins' Anti-Pollution Complex, SPF 9, and pure plant extracts help protect your skin's beauty each day.